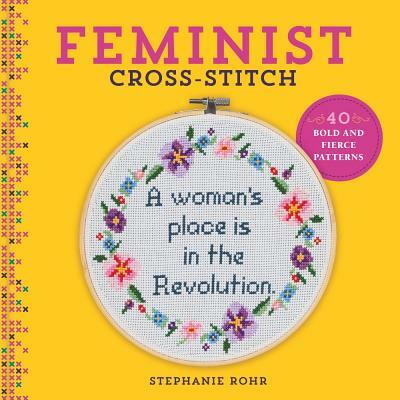 Stephanie Rohr--known in the craft world as stephXstitch--has been designing cross-stitch for over 10 years, and she started her business stephXstitch in 2010 (stephxstitch.com). Stephanie's designs have been featured on Cross-Stitcher magazine, Mr. X-Stitch, Huffington Post, BuzzFeed, Bust, and more. Stephanie lives in Chicago.